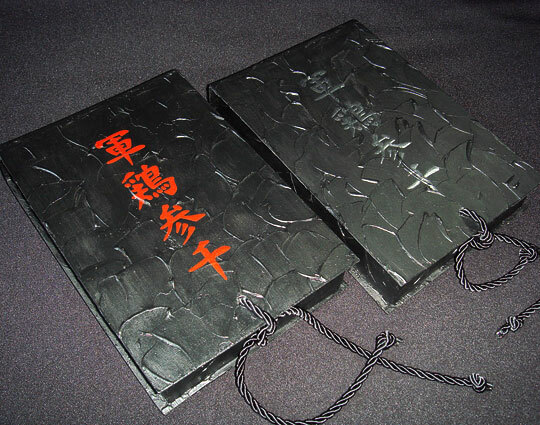 Sha Mo 3000 is also available in a beautiful strictly limited handmade box with high relief painting art (choose your color on the top – silver or red). 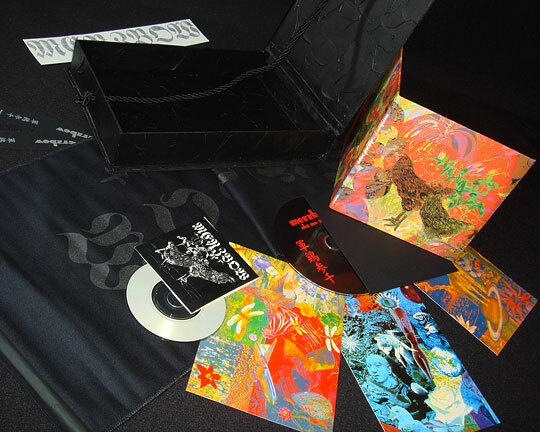 Included is the standard edition, a silk-screened hanging scroll to decorate your wall, a set of professionally printed cards with amazing psychedelic collages by Masami Akita himself and a 3″ CDR comprising 22 minutes of extra tracks exclusively composed for this edition. Plus a sticker and tiny page marker. A piece of art that took months in the making! 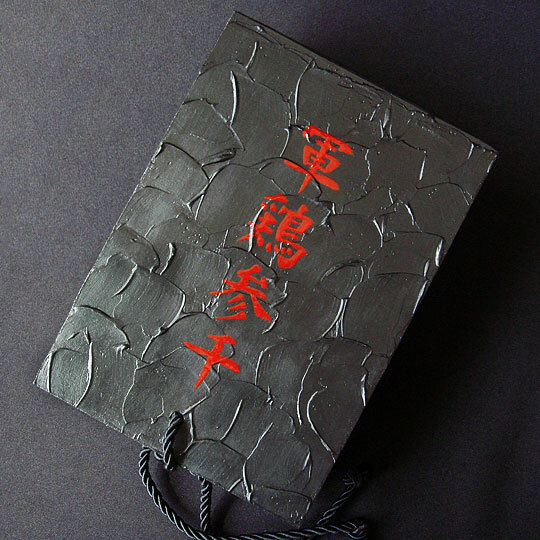 Limited to 99 hand-numbered copies. Also released as a standard edition.